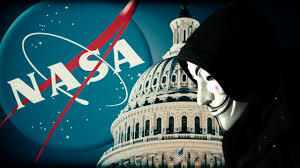 Hacker network Anonymous has made headlines today, this time claiming that NASA is on the verge of announcing evidence of alien life. 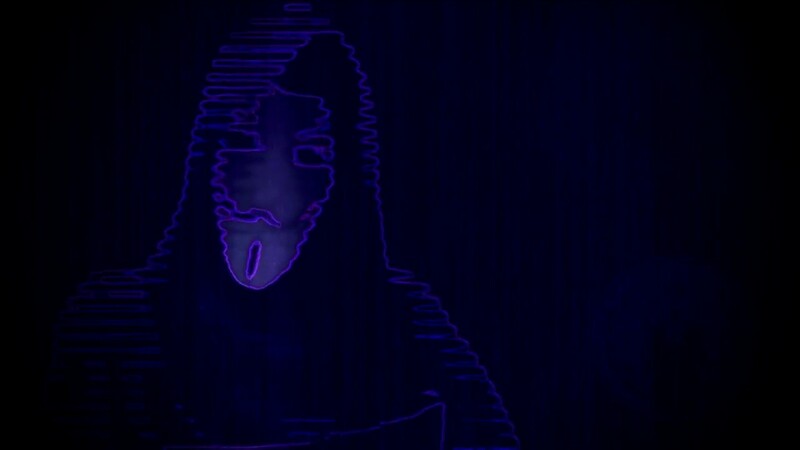 It's a pretty bold statement, but before you get too excited, we've checked the science, and let's be clear right up front that Anonymous doesn't appear to have any substantial new evidence to back up their speculation. In fact, their latest video announcement centres around the Kepler Space Telescope's latest discovery of 219 new planet candidates outside our Solar System, as well as comments made by Associate Administrator of NASA's Science Mission Directorate, Thomas Zurbuchen at a US government hearing back in April. "Taking into account all of the different activities and missions that are specifically searching for evidence of alien life, we are on the verge of making one of the most profound, unprecedented, discoveries in history," Zurbuchen said during the recent congressional hearing of the committee on 'Advances in the Search for Life', on April 26. 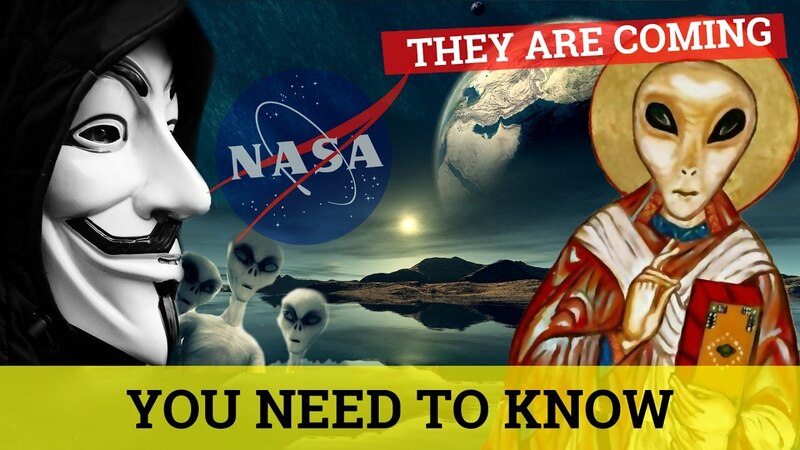 Anonymous has taken Zurbuchen's enthusiastic testimony from that hearing (which you can watch in full at the bottom of this story), alongside the latest Kepler discovery - as well as a few other statements from former astronauts and alien enthusiasts - as evidence "something is going on in the skies above". So what's going on here? Are we really on the verge of finding evidence of alien life? Well, no. It's safe to say Anonymous hasn't stumbled on some smoking gun of extraterrestrial existence here - sorry, guys. While Zurbuchen's statement back at the April meeting does sound pretty tantalising when taken out of context, what he (and others in the scientific community) are actually excited about is the advances we've made in our ability to search for extraterrestrial life - not any specific piece of evidence. For starters, there's the Kepler Space Telescope, which was launched in 2009, and scans patches of the sky, looking for the slight dimming of distant stars as evidence of exoplanets orbiting in front of them. So far it has discovered more than 4,000 planet candidates outside our Solar System, including 30 planets similar in size to Earth that are located in the habitable zones of their stars - that means they're not so far away that water would freeze, and not too close that everything would be burnt to a crisp. Notably, earlier this year NASA announced the discovery of a "sister solar system" - a star system known as TRAPPIST-1 that has seven potentially Earth-like planets orbiting it, and is a relatively close 39 light-years away. "The TRAPPIST-1 system is just 39 light years away and its discovery tells us that there is plenty of planet making material in our little corner of the solar system, indicating that finding Earth-like planets may actually be closer to us than we originally thought. Future study of this planetary system could reveal conditions suitable for life," said Zurbuchen at the hearing back in April. Since then, other research teams have contradicted the assumption that TRAPPIST-1's planets are habitable, but the fact that a solar system so similar to our own exists at all in our own neck of the woods suggests there are many more out there and is exciting in its own right. And even better tools are about to come online to aid in the search for aliens. Next year, NASA will launch the James Webb Space Telescope -an even more sensitive planet hunter - which will be an even more sensitive planet hunter, that will be able to detect the chemical fingerprints of water, methane, oxygen, ozone in an exoplanet's atmosphere - something that will help us sniff out signs of habitability if they're there. In addition to looking for signs of life on planets outside of our own Solar System, NASA has also made significant advances when it comes to our own neighbouring planets - including the discovery of essential life building block hydrogen in the frozen oceans of Saturn's moon Enceladus, and evidence that Jupiter's watery moon Europa has oceans with very similar chemical composition to our own. So Anonymous is right in one way - NASA is closer than ever to having the tools to find evidence of alien life... but unfortunately that doesn't mean that evidence already exists, or even that we'll find it in our lifetime. But if it makes you feel any better, physicist Stephen Hawking is now "more convinced than ever that we are not alone". Although Neil deGrasse Tyson recently said in a Reddit AMA that he doesn't think we'll find alien life in the next 50 years. You can check out Zurbuchen's full testimony at the April 26 Congress meeting below, starting from around the 39 minute mark.